Every superhero has a set of gadgets and devices to help him save the day and keep everyone safe: Tony Stark has his Iron Man suit, Bruce Wayne has his Batman suit – so what do you have? You might say you’re not a superhero, but you’re an Entrepreneur, and that’s not all that different; sure, you don’t actually need to save the day in the literal sense, and there are no actual lives at stake, but you do have a Business to look after and people to keep employed. You are their superhero. And just as all superheroes out there, you have your Gadgets to help you get the job done. Your most useful gadget is your iPhone, iPad and iPod running Apple's iOS mobile operating system – the tool that keeps you in the loop with everything. However, your iPhone's and iPad's are just as powerful as the apps that you run on it, so here are the Top Ten Best iOS Apps for Entrepreneurs. Finances are one of the key elements in everyone’s life, and they meter even more if you’re an entrepreneur. 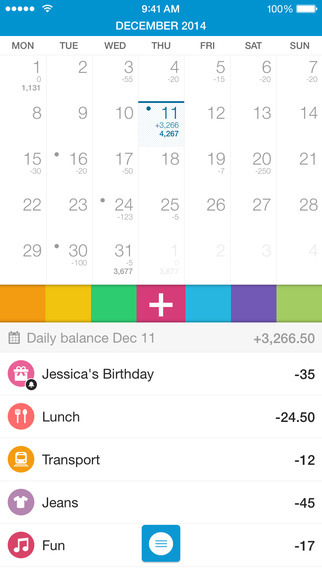 Dollarbird is an app that combines a calendar feature with a finance reporting feature, showing you the exact amounts and percentages you’re spending, what you’re spending them on, and when your next payments are due. Never lose track of your finances again with Dollarbird. Expensify is another finance management app, but this one is focused more on helping you keep track of all the expenses by digitalizing all your receipts. 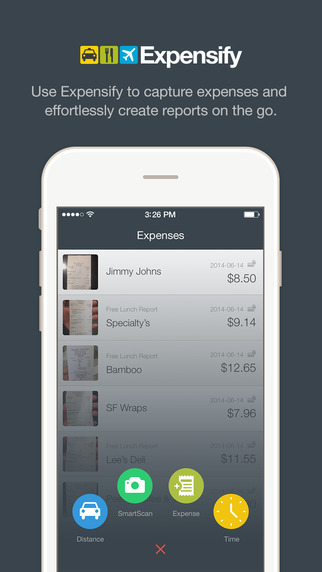 Expensify makes it easy to scan receipts, and also builds up detailed expense reports based on those receipts. It's also available for Android powered smartphones and tablets at Google Play Store. Finance is not the only thing you will need to keep track – working hours also need some adequate tracking, because everyone knows how chaotic things can get in a startup or small business environment. With When I Work, you will always be up to date when it comes to the exact work amount and schedule of every team member. LinkedIn is one of the most popular social platforms for entrepreneurs and business people, so if you’re not already present and active there, you’d better get to it right away, or you might be missing out. 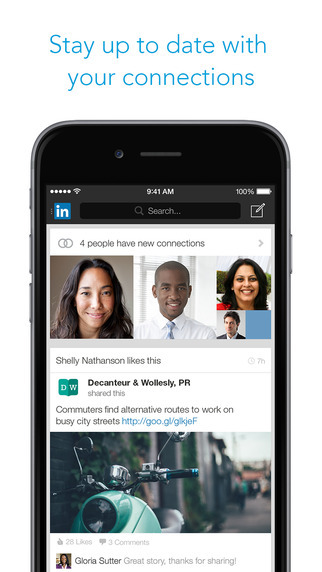 The iPhone LinkedIn app will allow you to stay in touch with the people you’ve already connected, but also connect with new people. When a connection from LinkedIn will turn into a meeting, you will need a way to get to the meeting point, and Uber is the perfect pick. 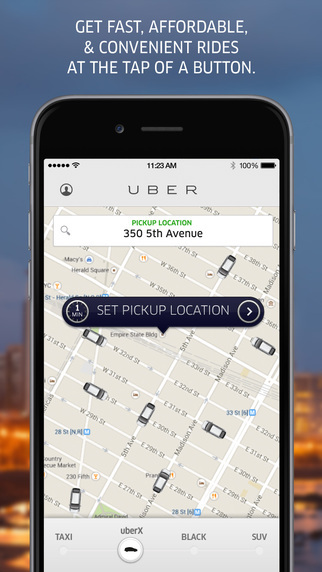 With the Uber iPhone app, you’re just a few taps away frombooking a ride. Forget about hailing taxis and carrying chance with you all the time – with the Uber app you book, track and pay for a ride directly from your phone. Tons of interesting articles get published on the Internet every day, but as a busy entrepreneur, chances are you don’t have the time to read through them, even if some of them might be valuable for your business. 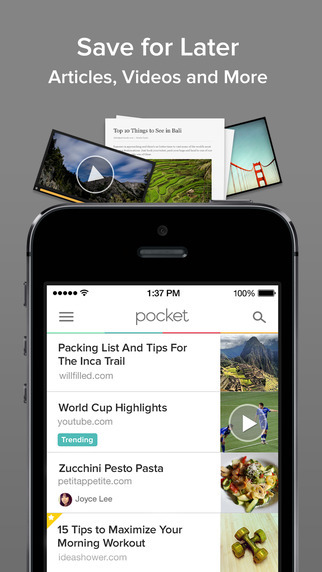 With Pocket, you can bookmark and save the stories you’re interested in and read them when it’s convenient for you, like on the way to a meeting or during a business trip. You might not be able to meet with all your business partners in person, so there’s where UberConference comes into play. 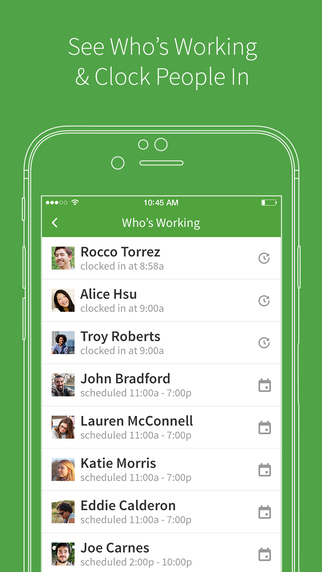 The app allows you to easily schedule and initiate conference group calls, making it easy for everyone to get on board and talk business. Emails are great means of communication. However, they become way less effective when a hundred of them land in your inbox on a daily basis. Some are important and some are not, but in all that pile, it will be close to impossible to determine which is which. Unless you use CloudMagic, that is. 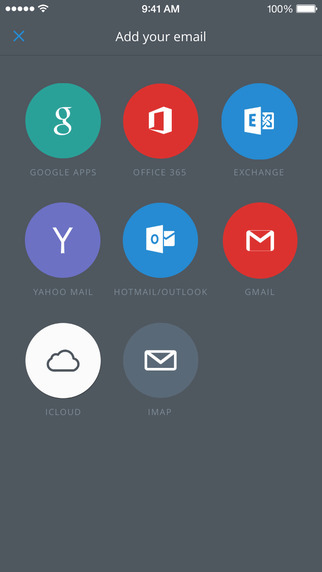 CloudMagic will go through your email, sort and prioritize everything, so you never have to worry about missing an important email again. 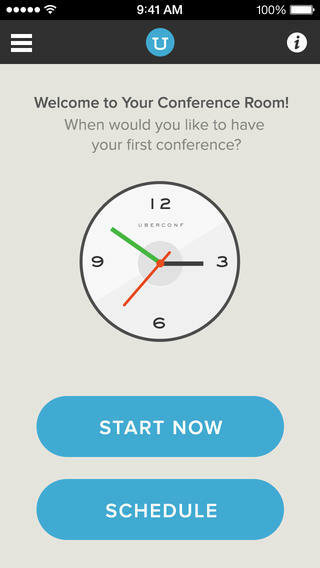 It also integrates with other platforms and tools such as Zendesk, Evernote or Pocket. 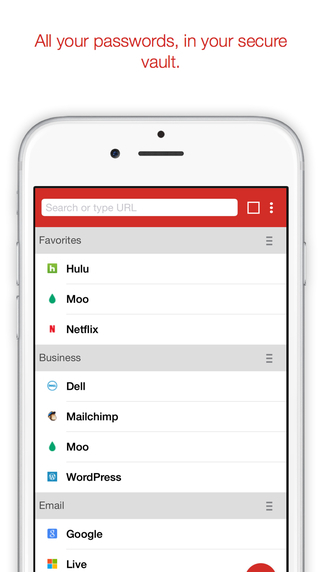 Having to remember a ton of passwords for all the accounts you have is the last thing you want on your head when running a business, so why not let LastPass handle it? 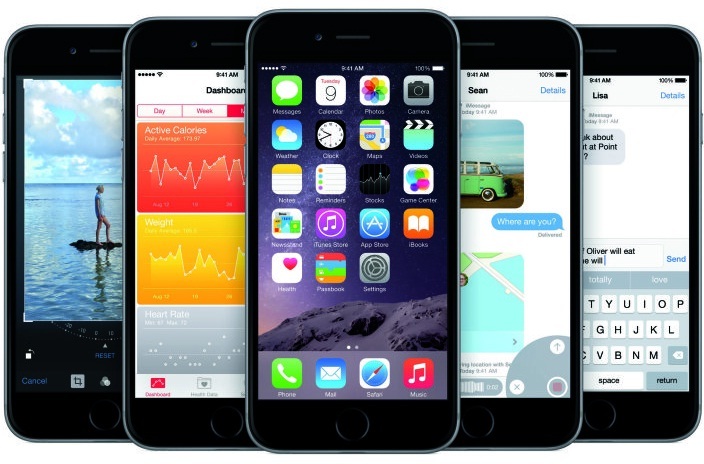 The app is a powerful password manager, which also integrates nicely with your iPhones Touch ID. All your passwords, stored securely in one place, guarded by your fingerprint – it doesn’t get safer than that. A good night’s sleep will ensure you’ll have the energy to face every challenge that tomorrow may bring, but how do you make sure you get that good night’s sleep? You use Sleep Cycle, of course. 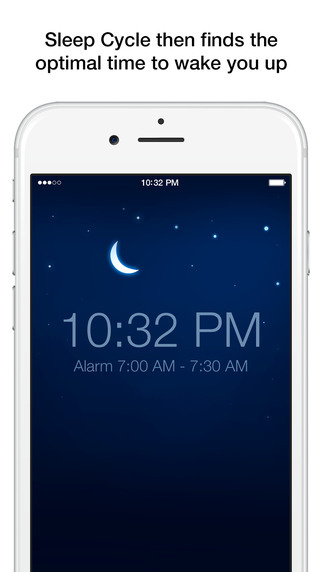 Sleep Cycle analyses your sleep patterns and adjusts your alarm for the ideal time to wake up in order to have the maximum energy boost.